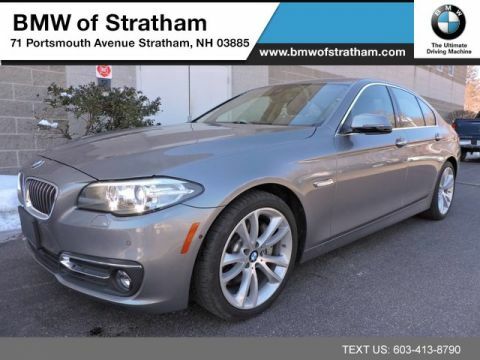 We are excited to offer this 2016 BMW 5 Series. BMW CERTIFIED!!! 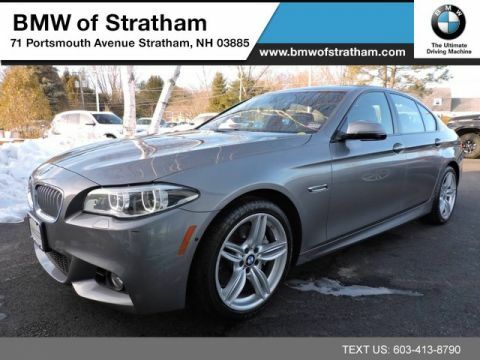 This BMW includes: COLD WEATHER PACKAGE Heated Rear Seat(s) Heated Steering Wheel Heated Front Seat(s) EXECUTIVE PACKAGE Heads-Up Display DRIVER ASSISTANCE PLUS Lane Departure Warning Blind Spot Monitor *Note - For third party subscriptions or services, please contact the dealer for more information. * How to protect your purchase? CARFAX BuyBack Guarantee got you covered. A test drive can only tell you so much. Get all the info when you purchase a vehicle like this with a CARFAX one-owner report. 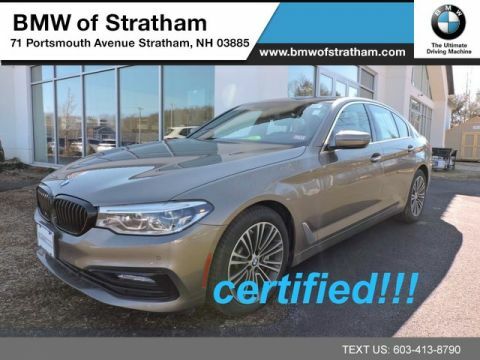 This Certified 2016 BMW 5 Series 550i xDrive navigation harman kardon driver assist plus cold weather is a brilliant example of quality meets reliability. This vehicle has been thoroughly inspected and has an assured quality that you won't find with other vehicles. Opulent refinements married with exceptional engineering make this the kind of car you'll want to own for a lifetime. Simply put, this all wheel drive vehicle is engineered with higher standards. 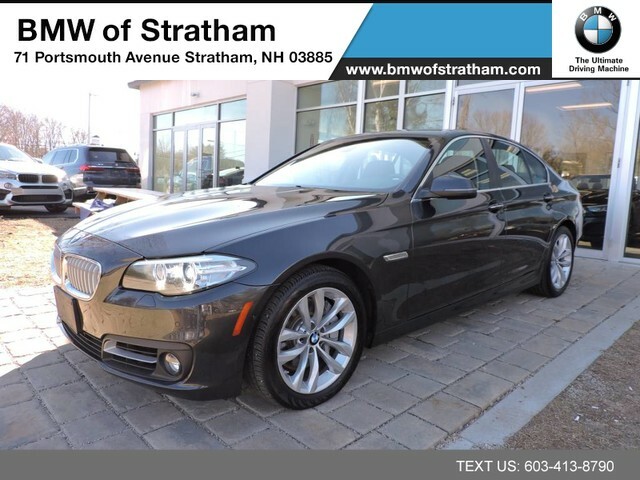 Enjoy improved steering, superior acceleration, and increased stability and safety while driving this AWD BMW5 Series 550i xDrive navigation harman kardon driver assist plus cold weather. This low mileage BMW 5 Series has barely been touched. It's the next best thing to buying new. Added comfort with contemporary style is the leather interior to heighten the quality and craftsmanship for the BMW 5 Series Put away your phone and focus on the road, your new vehicle has navigation. When all factors are equal, choose a vehicle equipped with a factory warranty like this gently driven gem. When this vehicle was shipped from the factory, BMW decided that no option should be left off of this magnificent automobile. So, if you're in the market for a BMW 5 Series 550i xDrive navigation harman kardon driver assist plus cold weather that is equipped with copious amounts of options, then we may just have the perfect vehicle to suit your needs. We look forward to seeing you soon! Please call us for more information.